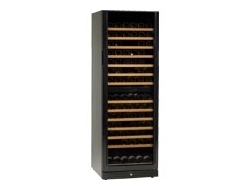 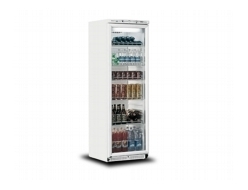 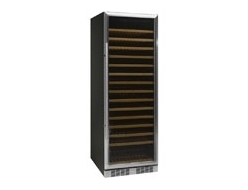 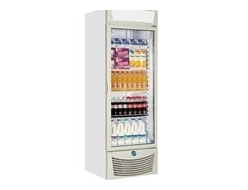 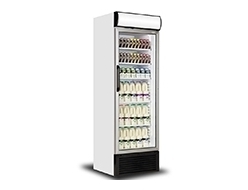 Our range of bottle coolers is ideal for any business that needs to keep drinks cool for its customers. 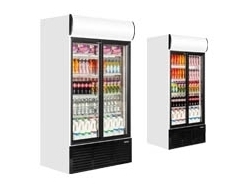 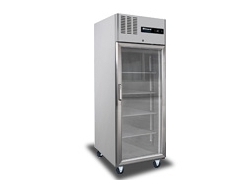 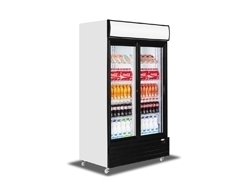 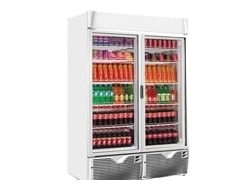 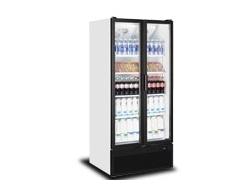 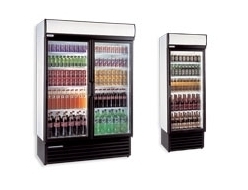 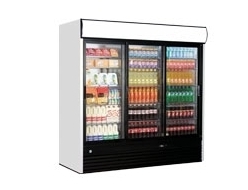 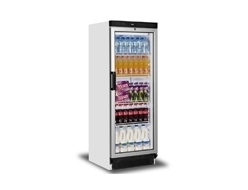 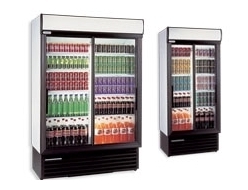 Whether you run a cafe, bar, restaurant or shop, we have the high quality, reliable coolers to keep your business going. 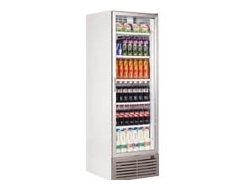 Choose from well-known brands like Interlevin, Derby, Tefcold or Caravell and be confident that every product we sell has been built to the high standards and quality that you expect from the industry's biggest names. 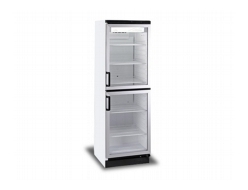 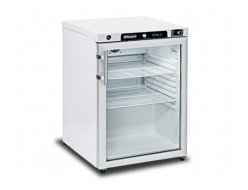 If you need a glass door bottle fridge; look no further. 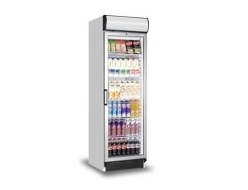 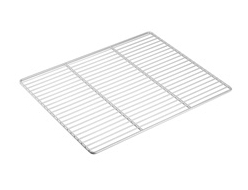 Our products are perfect for convenience stores, cafes, sandwich shops, canteens, takeaways and more. 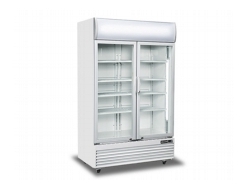 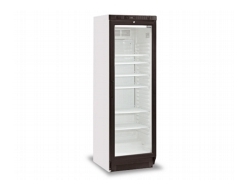 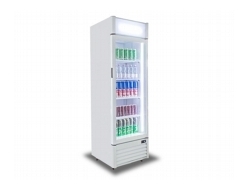 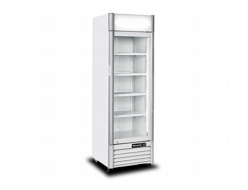 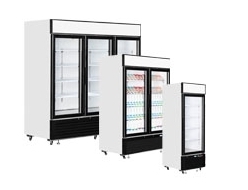 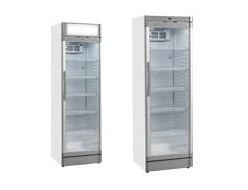 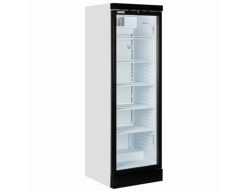 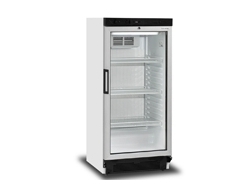 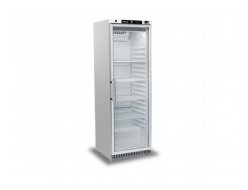 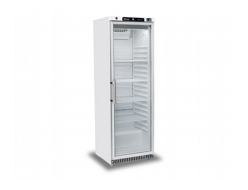 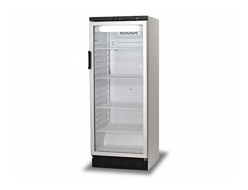 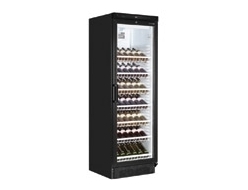 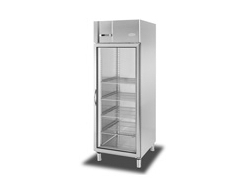 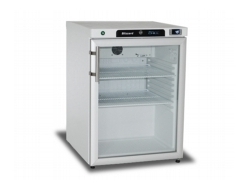 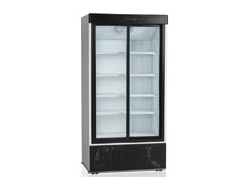 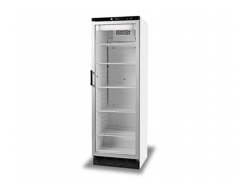 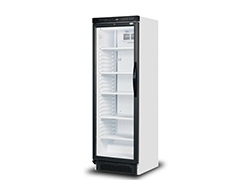 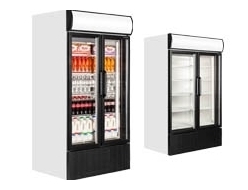 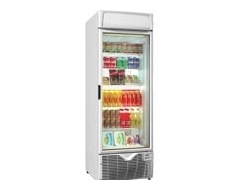 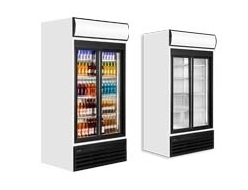 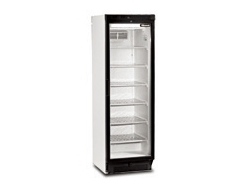 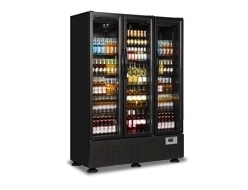 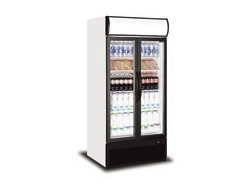 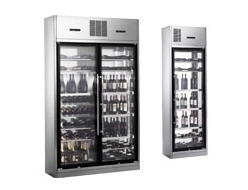 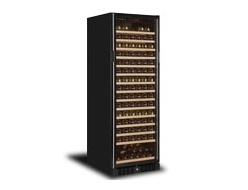 We stock single and double door bottle coolers in a range of shapes and sizes; check out our full list of bottle fridges below. 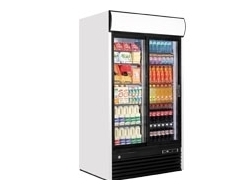 Or if you can't see what you're looking for, get in touch using the chat box below or pick up the phone to our sales team, who will help to get you the products you need.